All reserved wedding dates require a $500 deposit that goes towards whatever package you choose. 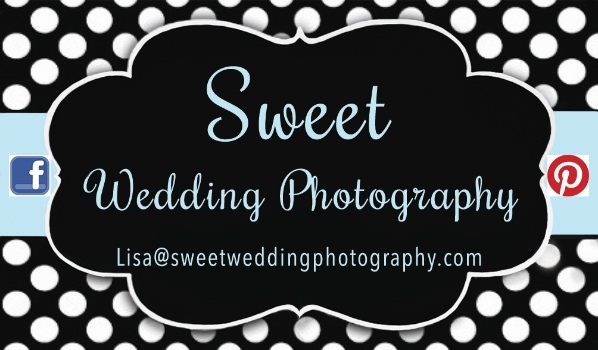 Come visit our Facebook page for our latest weddings, events, bridal expos and specials! Like our page and stay up to date!